。ﾟ(ﾟ＾∀＾ﾟ)σ。ﾟ A new look a little catty, this time a very relaxed and casual outfit. Actually my previous oufit was very fashion and this is very comfortable and I like that. (=´▽｀)ゞ I like to wear shorts and tights because it is a good way to use cute tights like this tights! *✧₊(”✪͡◡ू✪͡”)♡ Close-up to my tights! You can buy the Cat Face Print Longline Sweatshirt-> HERE! You can buy the Cat & Heart Sheer Tights -> HERE! $80 International Giveaway Jollychic! "CLOSED"
To the surprise of you today I bring a great giveaway, the store Jollychic contacted me and gave me this opportunity to my readers and of course if they deserve ustdes earn a great prize. This giveaway is very simple and the prize is a $ 80 Gift Card for Winner. It is open internationally so everyone can participate. This is the blog post banner! Please use this image if you make a post about the giveaway. This is the sidebar banner! This giveaway begins 02/27/2014 and ends 03/13/2014. 1. Register in Jollychic "CLICK HERE FOR REGISTER"
+5 Follow me in "Instagram"
+2 Re-blog this giveaway with the link to the post and with the image for blog post. Put the banner on your sidebar with the link to this post. +2 Share the link of this post in Facebook! Today I bring you a slightly different look than usual but I love to think that every girl should b some beautiful heels. They make me feel very fashinistas. This looks is like for a date or a party where definitely not going to walk a lot. These shoes are super comfortable despite being high. I Love it it this shoes they are of excellent quality. PERSUNMALL ship internationally so go check they out! I hope you have a nice day thanks for your comments and support! 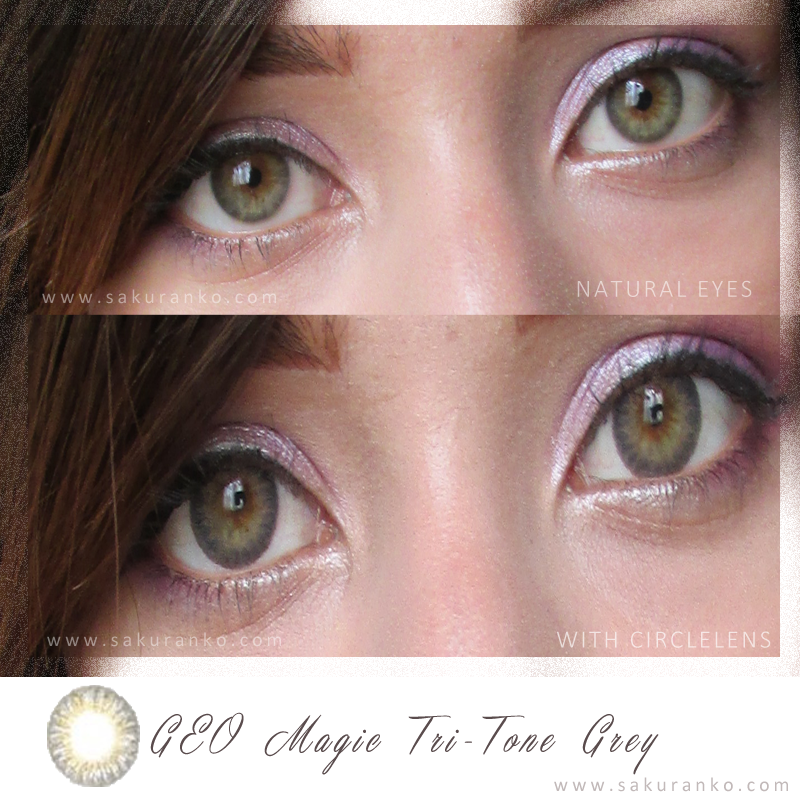 Today I bring you another review of circle lens, I love a pair of circle lens can radically change the look of your eyes both subtle way, as radically. (₍₍ ◝(・ω・)◟ ⁾⁾ A few days ago I received the amazing store LensVillage these great and beautiful circle lens review purposes. 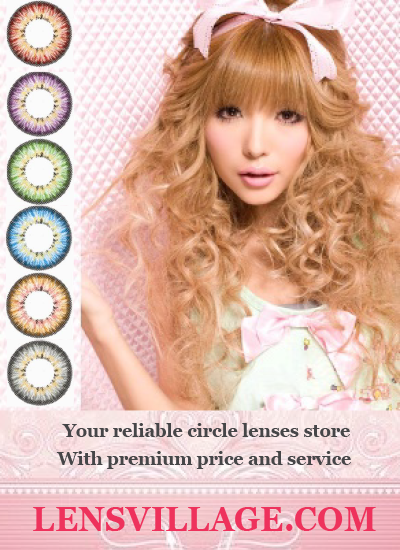 It's amazing because I remember that the first circle lens I used in my life I bought in LensVillage. I remind you that the opinions expressed in this review I are based on my experiences with the product, and are 100% honest. ღ Design/Pattern + Color: The design is very subtle natiural has a star shape from the center to the edges. It has three beautiful shades that are a subtle yellow, light gray and a darker edge gray is a mixture of gray and hazel. It is a beautiful and natural design. ღ Comfort: Very comfortable, wore them for more than 5 hours any discomfort. ღ Enlargement: The elongation is subtle and light, if slightly enlarges the eyes but very subtly. Just a little. But remember that the diameter is only 14.2 mm and a diameter that is for a pretty natural look. 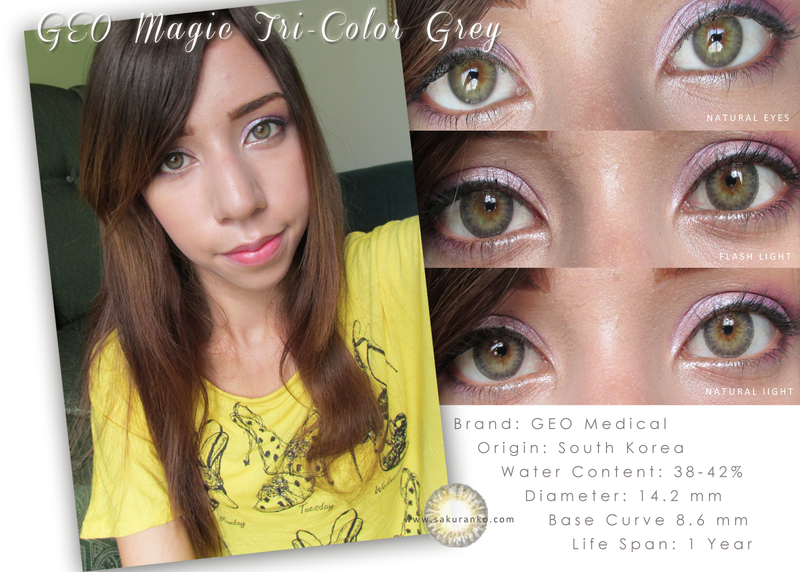 ღ Overrall: It is the first time I use a circle lens so similar to the color of my eyes. I think in the eyes of a black or brown can be seen more clearly the design. On my eyes the design fades and a dark gray border left alone, remembering that my eyes are gray-green circle lens then I like these because as my eyes widen a bit, give an effect on my eyes pop. They are very comfortable and they could use daily. Thanks for your amazing support, (｡ﾉωヽ｡)ﾟ I want to mention that my country now is going through very difficult times. There have been massacres, torture and death, and yet it continues. I ask your prayers for my country Venezuela's where I live and unfortunately the situation has become grave, I regret to say this to end this post that I enjoyed doing. ヾ(´ω｀＝´ω｀)ノ Thanks for your sweets comments and support! In December I was contacted by Julia who has a beautiful Etsy shop called Eternal Girl and gave me choose one of their products. She sells beautiful vintage jewelry and designs are handmade by her. ❁ Price & Quality: The price of this product is only $15 and the quality is excellent, it has an excellent antique style that could be used with many different outfits. Why I chose the Dragonfly? Japan made the dragonfly its national emblem. 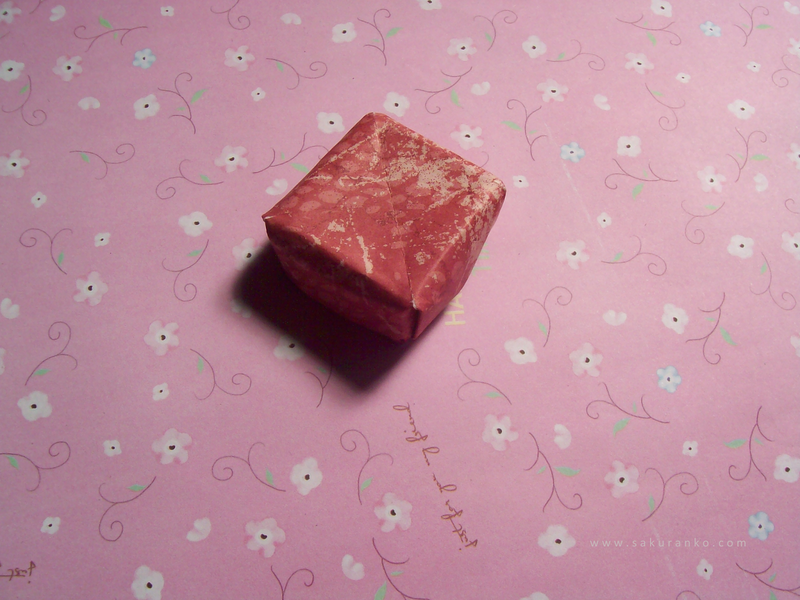 It is a symbol of joy and rebirth. In some Native American traditions, it is also symbol of the departed souls.For the Mayan, the dragonfly is the emblematic animal of the goddess of creativity, Ix Chel. It is said that the dragonfly’s wings and magical songs revived her after she almost got killed. Today I will introduce an online store high jewelry. 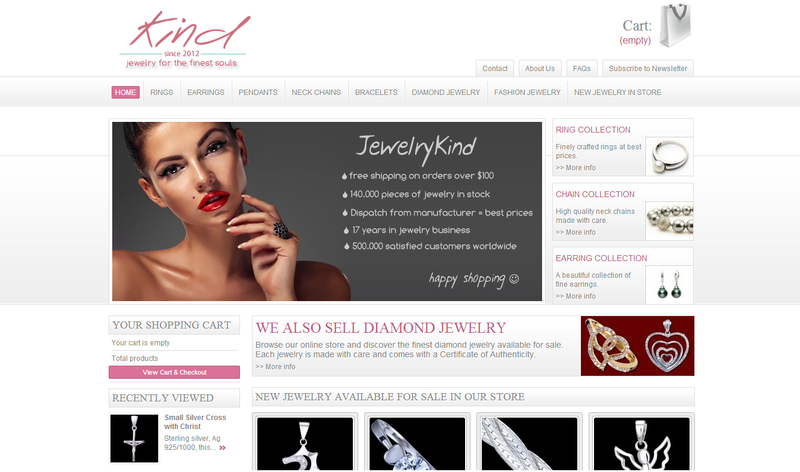 I´m talking about JewelryKind store. It has some beautiful pieces of jewelry in addition to excellent quality and a great price. This store sells amazing products such as rings, earrings, pendants, neck chains, bracelets, diamonds and of course fashion jewelry. 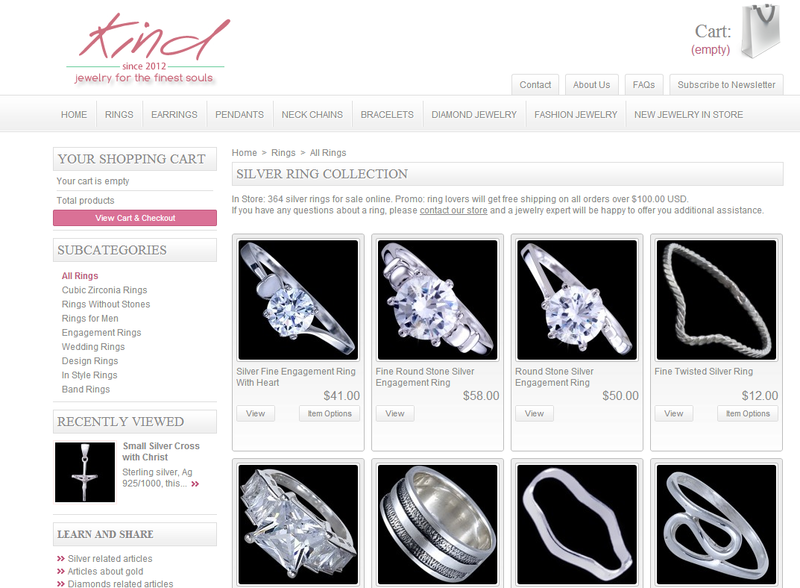 This store sells beautiful pieces of silver, amazing and beautiful rings sell silver containing 92.5% silver. They have an incredible variety. It seems very interesting that sell some rings without stones and I look very cute and simpleas to accompany any outfit. I loved the engagement rings as they are really beautiful. Something that is always difficult for me, is to define the right size of the rings and when different sizes located in different parts of the world. And with this converter can use the diameter of a ring that you can have in mm make the exact size of your ring. ~ ( ´•౪•`)It is quite useful for me. JewelryKind store is an excellent also to an excellent security for their customers, so I invite you to visit this shop, I hope for all those who love the jewelry this introductory post can be useful. This shop makes deliveries to customers within 24 hours of making the purchase, via standard mail. Of course package shipment from this store depends on where you are located. And this store offers Worldwide Free Shipping if you order over $100! 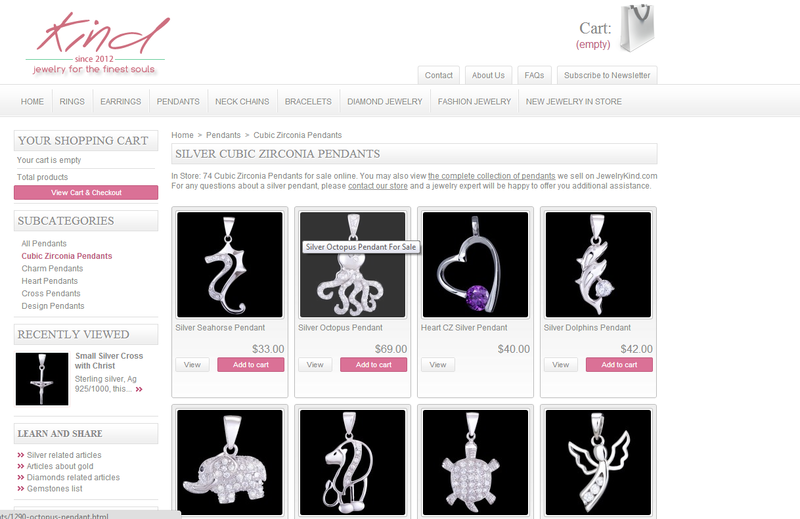 This shop a variety of jewelry so it is an excellent choice to buy beautiful jewelry at reasonable prices. I hope you have a nice day!